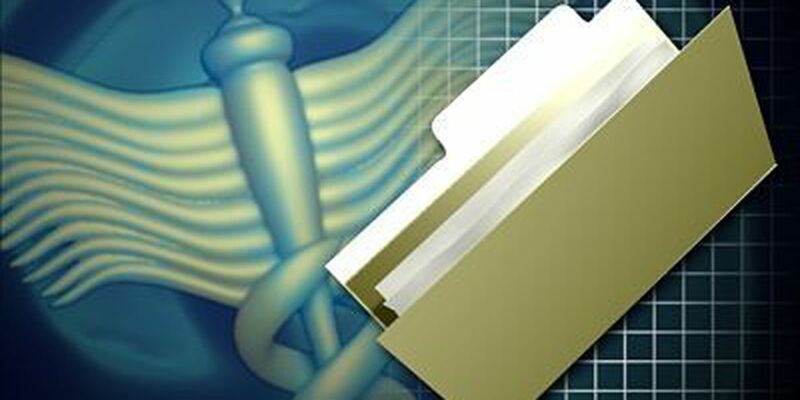 BATON ROUGE, LA (WAFB) - State workers could see a spike in out-of-pocket costs and higher deductibles for health insurance. Gov. Bobby Jindal's administration is trying to retool state health insurance plans to keep the program from financial disaster. Critics of the changes say workers and retirees are being held responsible for the Jindal administration's mismanagement. But the governor's top budget adviser says new plans could mean some will pay less and get coverage more in line with what they need.